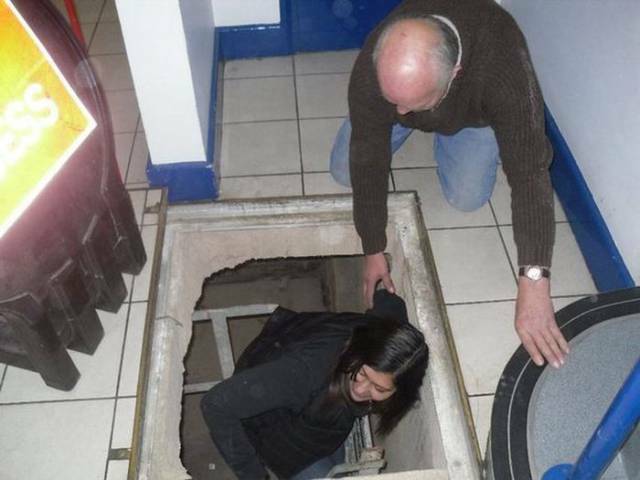 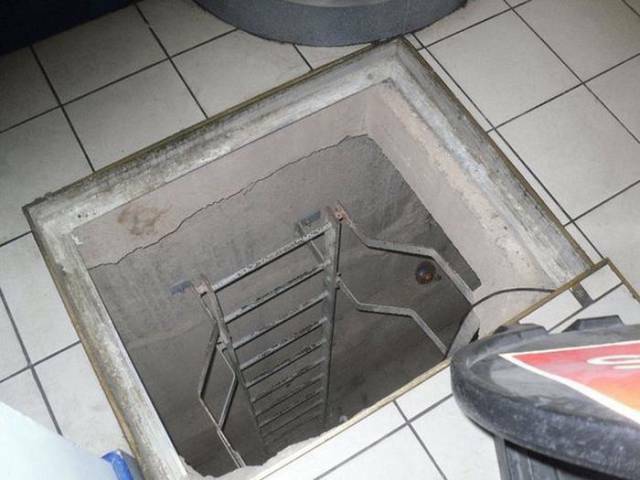 Deep inside Loughborough’s Carillon Court shopping mall lies a little door. 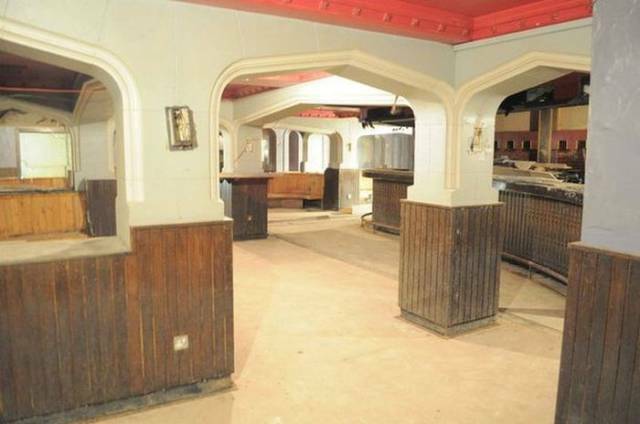 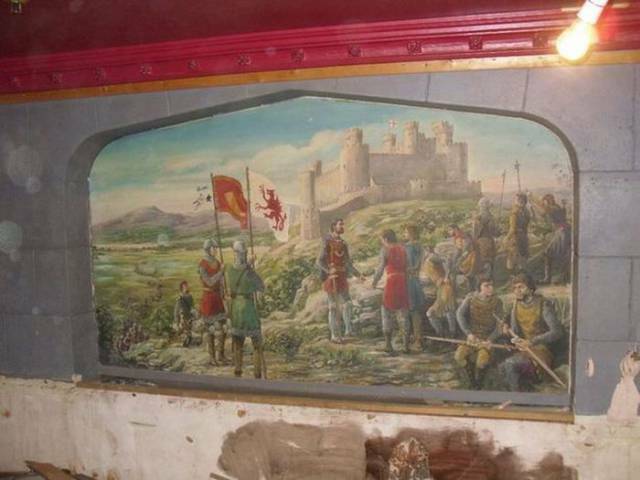 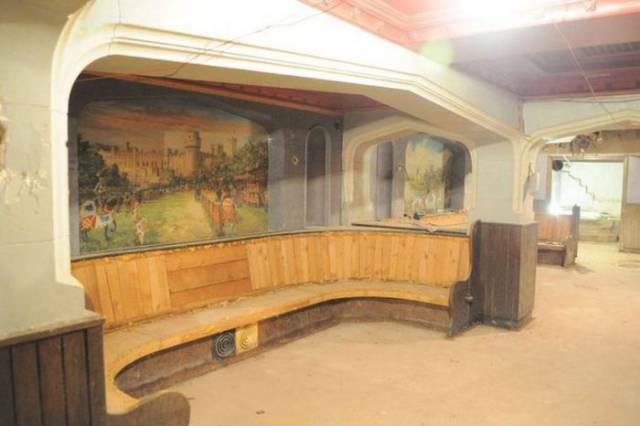 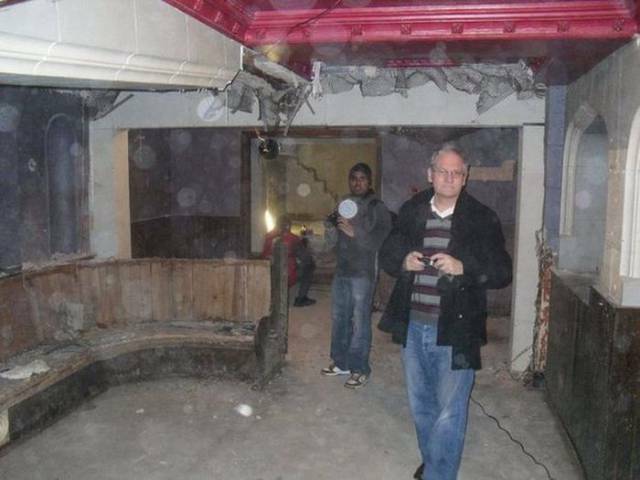 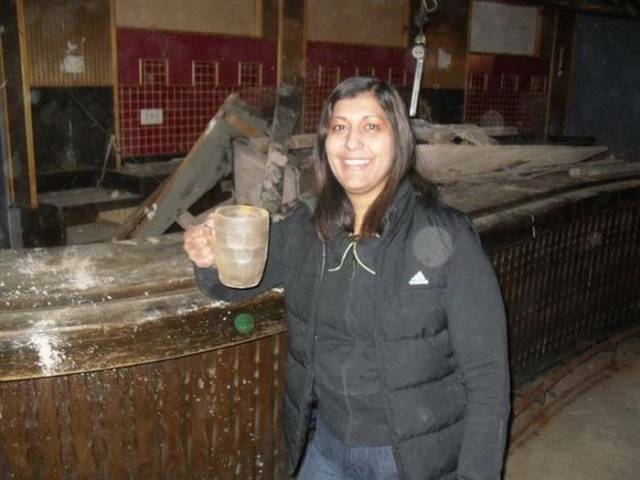 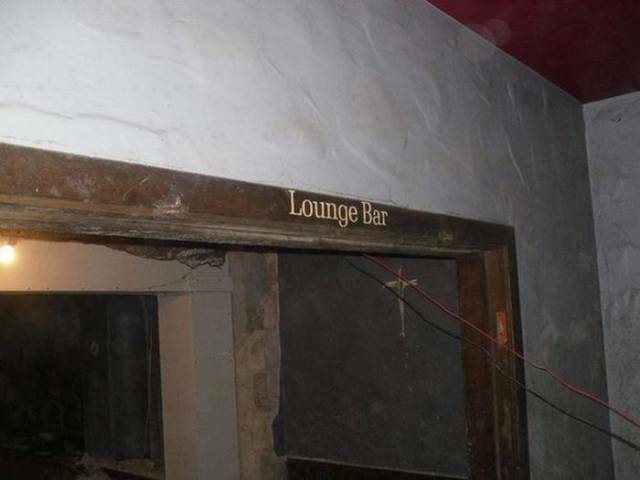 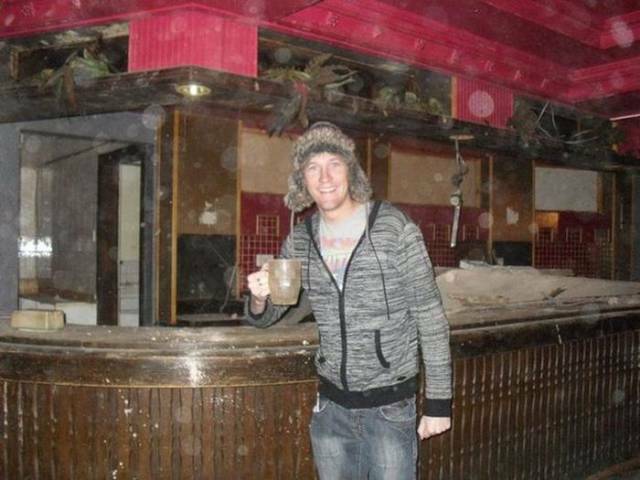 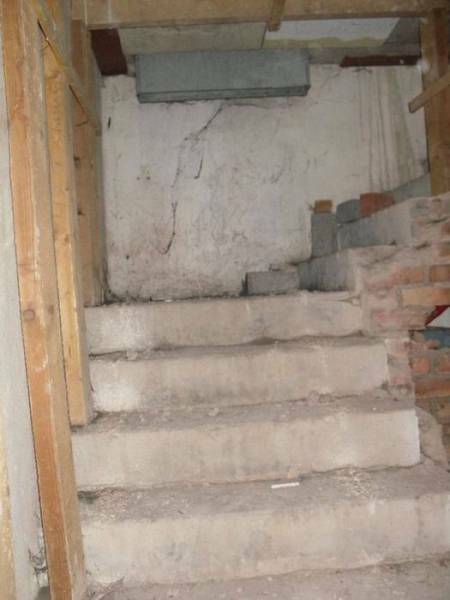 It leads into a small pub that has seen better days and was abandoned 22 years ago. 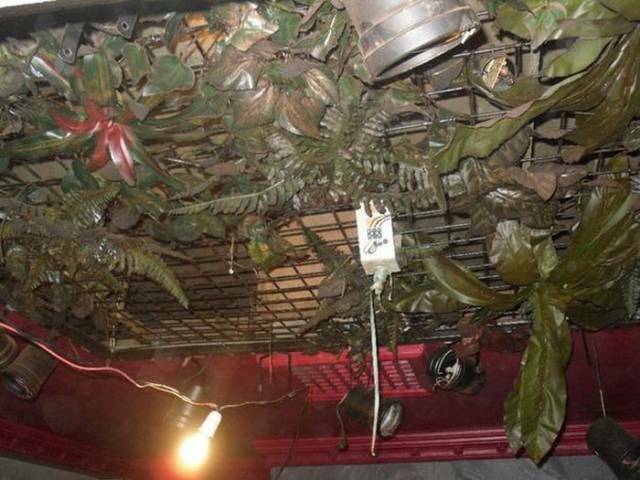 It was called The Green Man and now activists are making sure it comes back to life again.